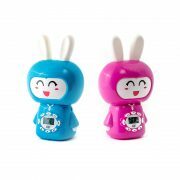 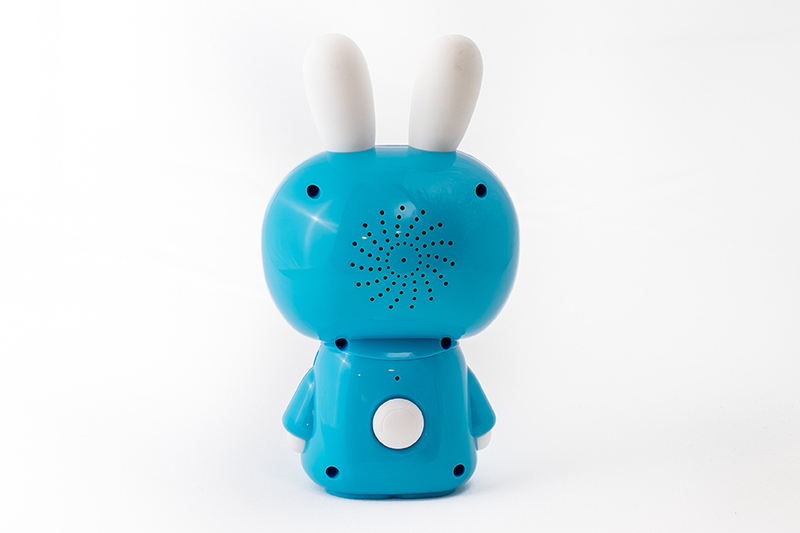 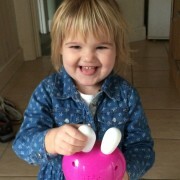 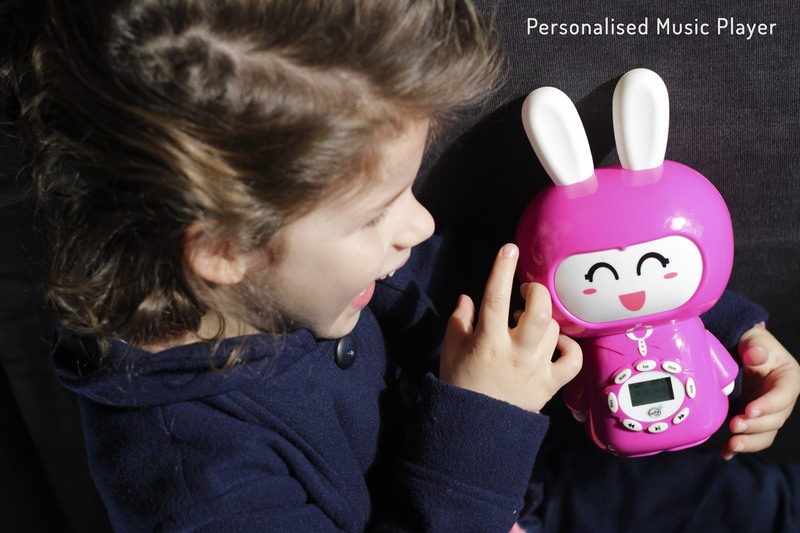 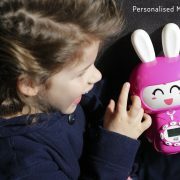 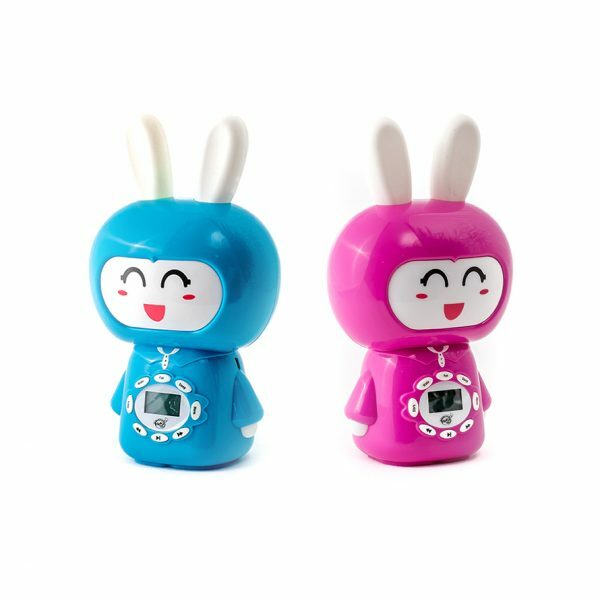 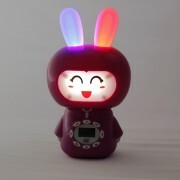 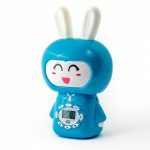 This personalised rabbit sings 12 personalised songs including ‘Wake Up’ and ‘Sleepy Time’, night-light, story function and holds 4GB of your own songs! 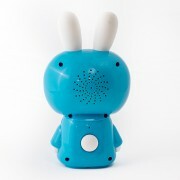 Lovely product but would have liked the option of the ‘wake up’ song to go off at a time to suit. 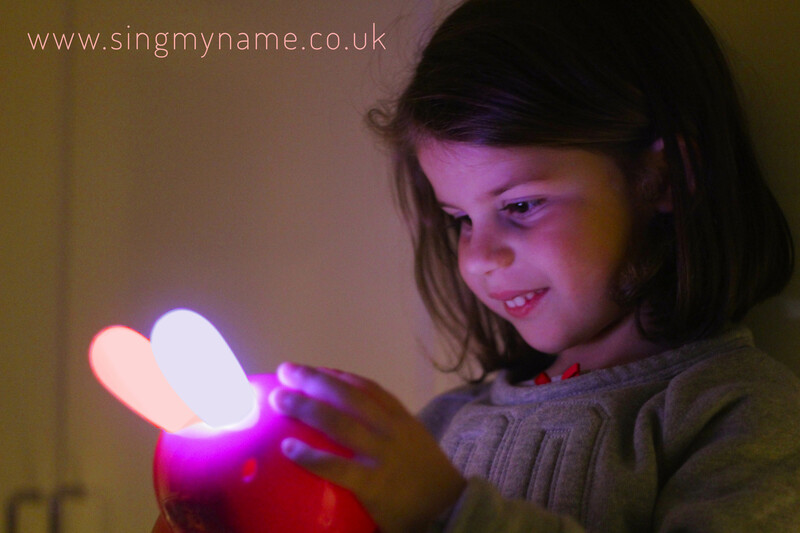 Wow thanks for the fantastic feedback Angela! 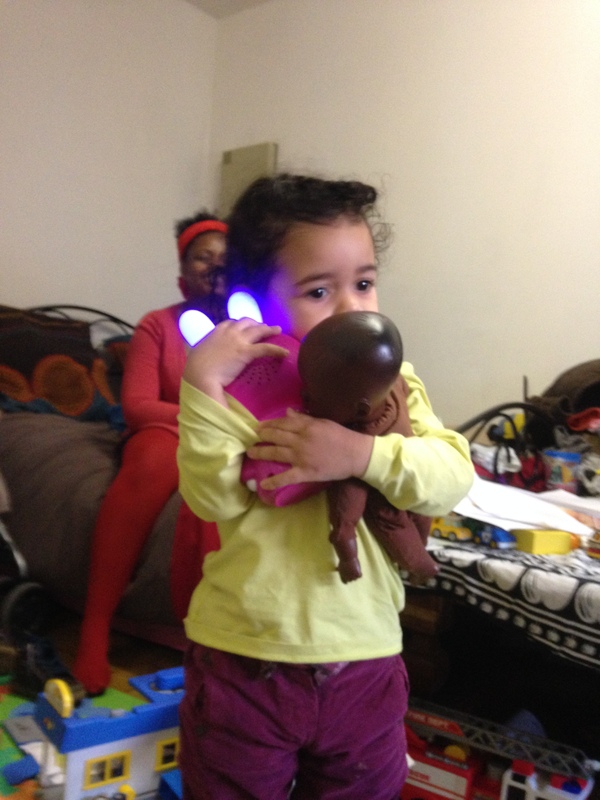 Glad she loves it so much! 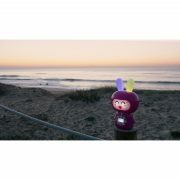 Is there a way of being informed when this is back in stock? 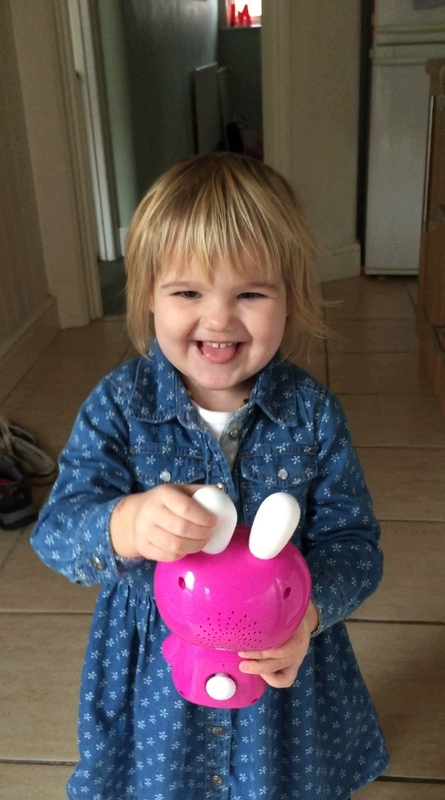 wow… This bunny was the biggest success in my nephew’s birthday party. 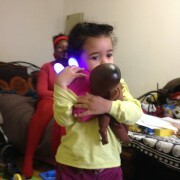 It out shined every other gift! 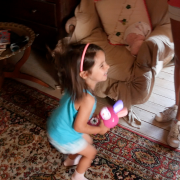 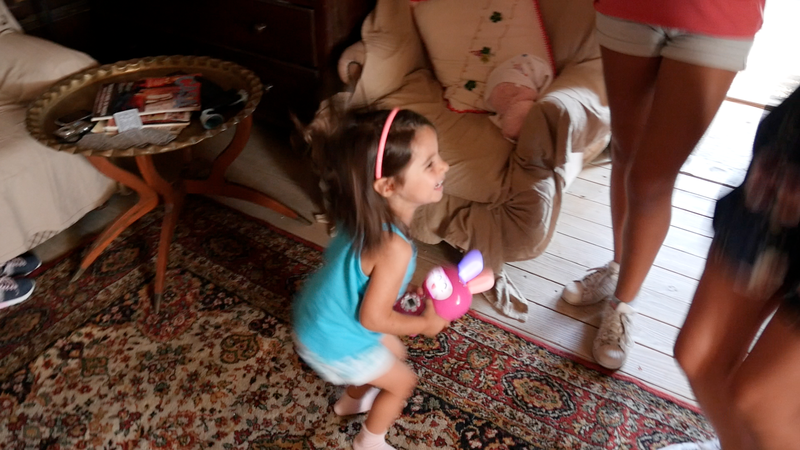 We played the happy birthday song and all the kids started dancing and singing along! 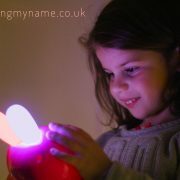 This is such a great concept – Amazing!